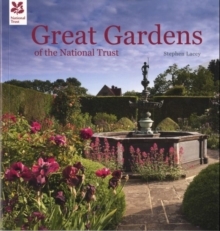 The National Trust has the finest collection of gardens in the United Kingdom. 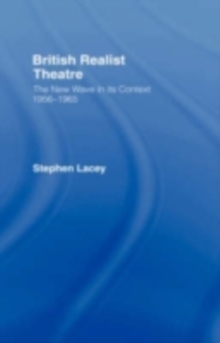 In this book Stephen Lacey paints a vivid historical and horticultural picture of the individual gardens, placing them firmly within the context of gardening history in Britain. 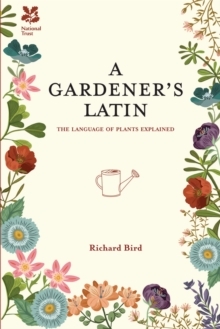 All the major periods and styles of garden design are represented, ranging from the formality of early gardens such as Hanbury Hall and Ham House, magnificent 18th-century landscapes like Stowe and Croome Park and the heady Victorian creations of Biddulph Grange and Waddesdon Manor to the famous plantsmen's gardens of the last century, such as Nymans, Hidcote Manor and Sissinghurst Castle. 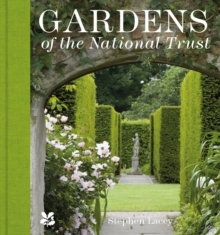 Much has happened in the gardens of the National Trust since the last revision of this book, and this edition has been revised to embrace recent restorations, to introduce recently acquired properties, and to showcase superb new photography. New entries featured include Dyffryn Gardens, a magnificent example of Edwardian garden design, Tredegar House, situated in its 90 acres of beautiful gardens and parkland, and the Arts and Crafts charm of Stoneywell. 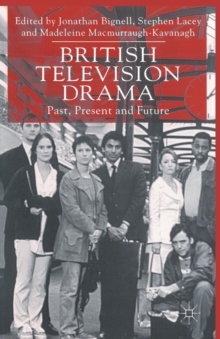 The book serves as a practical guide as well as a source of inspiration. 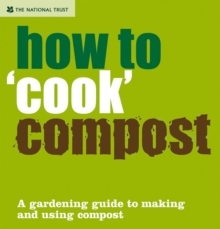 Each entry gives details of soil type and climate and an appendix includes many other gardens to visit. 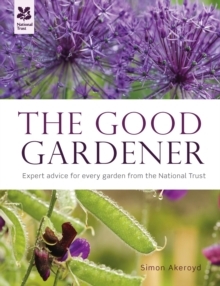 In addition, there are practical features on different aspects of gardening, written by National Trust head gardeners. 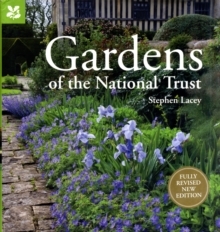 Glorious colour photographs illustrate the entries, complementing the text to bring the gardens to life.